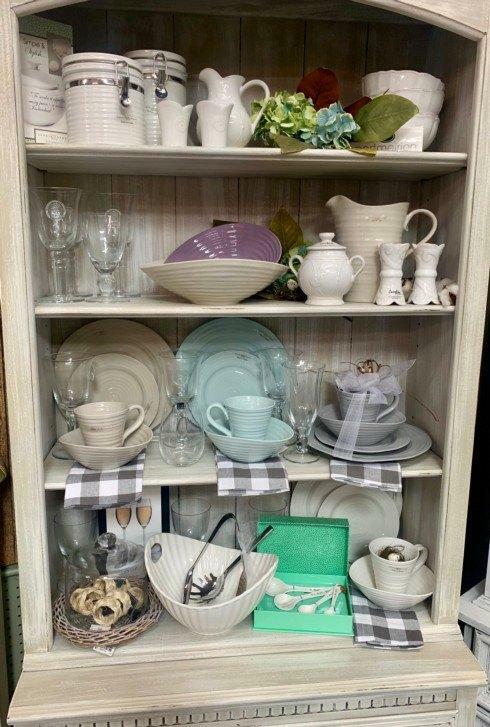 We specialize in wedding and bridal registries in Nashville and Arkansas. We have many years of experience in making brides and their families happy. "Loved the shop. Had a lot of cute items. Owner was very helpful and sweet.. Loved everything I got from there." "We had so much fun picking out our gifts and there was such a wide variety of everything from beautiful wall decor to sweet personalized items, there was even a huge variety of gorgeous dishes and place settings. The gifts that we have received have truly been the best addition to our new home. I am SO happy with our registry and I wouldn't have changed a thing!!" Special Moments is so excited to once again offer Fresh Flowers. This will pair nicely with our Bridal Registry. Our flowers can be found on our Floral site specialmomentsonmain.com This site is also attached to our Registry site for added convenience. 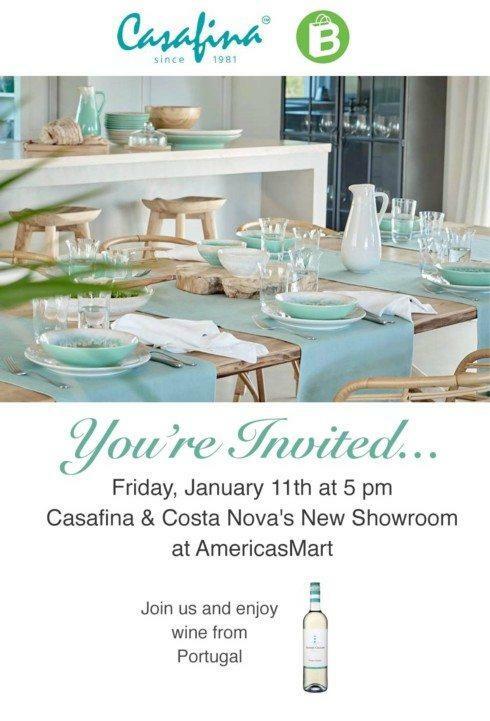 Seminar will be accompanied by drinks, wine from Portugal, and snacks. 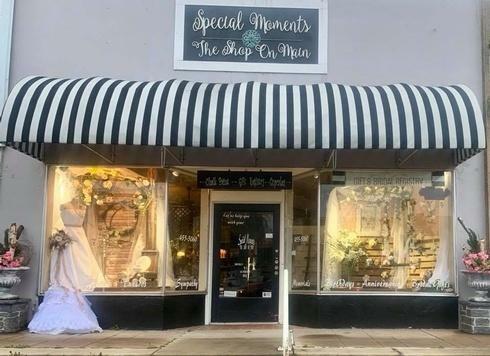 Why choose Special Moments The Shop On Main?